Geneviève Nedder is the Founder and Director of Tucson's Body Fundamentals, Inc., which originated in Denver, CO in 1996. 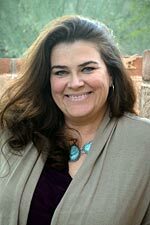 She is a University of Arizona graduate and a Chopra Center Perfect Health/Ayurvedic Educator. She was introduced to Pilates in 1995 after two serious car accidents left her with severe neck, back, jaw and shoulder injuries. Pilates rehabilitation ultimately relieved much of the pain and prevented the need for several surgeries. Read more about her journey here. Her extensive and intensive Pilates education and teacher training includes an in depth, decade long study with First Generation Master Ron Fletcher whom she was introduced to in 1995 and who certified her directly. Additionally, since 1995 she has worked privately and in yearly workshops with Pat Guyton, John P. White, Diana Landin and received comprehensive teacher training certifications through Master Teacher Barbara Huttner in Denver, Colorado. She is a PMA® CPT and a graduate of the Essential Motion Inc. Post-Rehabilitation Training Program which uniquely qualifies her to teach post rehabilitation Pilates. Her Tucson studio celebrated its eighteenth year anniversary this past January. In addition to offering full time Pilates, it's a place for Pilates Teachers in Training to receive their observation hours as well as attend Teacher Workshops and weekly Master classes. Prior to Pilates, Genevieve trained and studied at Pepperdine University, The National Theatre Conservatory, The University of Arizona and The Oxford School of Drama. She has a BFA in Drama production with minors in Dance and Art History. For over two decades, she directed professionally and performed on stage, in television, film and video in London and Oxford, England; Edinburgh, Scotland; Los Angeles, California; Denver, Colorado and Phoenix, Arizona, among other U.S. cities. She is an active member of the Pilates Method Alliance since 2002, the Chopra Center for Wellbeing, and SAG/AFTRA since 1997. Stevie certified in Classical Pilates through Master Teacher John White and The John White Movement Program. In addition, she completed a three year apprenticeship with Geneviève Nedder at Body Fundamentals. During her apprenticeship she studied Pre-Pilates and Post-Rehabilitation techniques as well as Restorative Foam Roller exercises. Stevie has a B.S. in Family Studies and Human Development from the University of Arizona. A lifetime passion of Dance and a strong background in cheerleading, coaching and choreography influenced her to study Pilates. It was an instant and perfect fit! 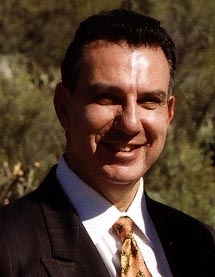 Chris Durnan has worked with Body Fundamentals since the Tucson studio opened in 2001. Bringing the message of Pilates and "Changing Through Movement" as well as watching the studio grow has been an inspiration to her. She enjoys helping spread the message of health and movement on the web and in print. 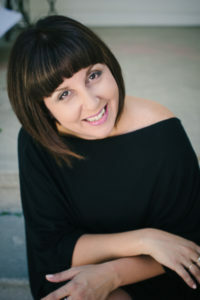 Chris began her media career in a local Tucson print shop. After 8 years of management, she realized she wanted to focus on clients with a message, and in 2000 started her own firm. Visual Design Services quickly expanded beyond print services to include web design, marketing, and social media management. She enjoys every aspect of the marketing industry. Erin was the owner of a women’s boutique for 5 years. Her 15 years in the fashion and retail industry has provided her with an extensive knowledge of fashion show production and exemplary retail customer service. 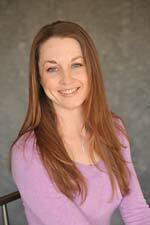 Erin’s love of Pilates and movement therapy began in 2008 with Body Fundamentals. She travels extensively throughout the world, and to remain healthy and grounded in her busy schedule and to maintain work/life/travel balance, Erin employs the methods she has learned at Body Fundamentals in her day-to-day habits. 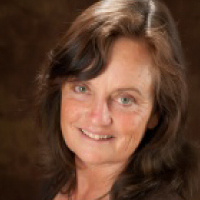 Diana Bailey is a neuromuscular therapist with over 20 years of experience specializing in chronic pain relief and postural correction. She has been practicing, teaching, and sharing Pilates as well as other movement disciplines with her clients and in workshops for over 16 years. 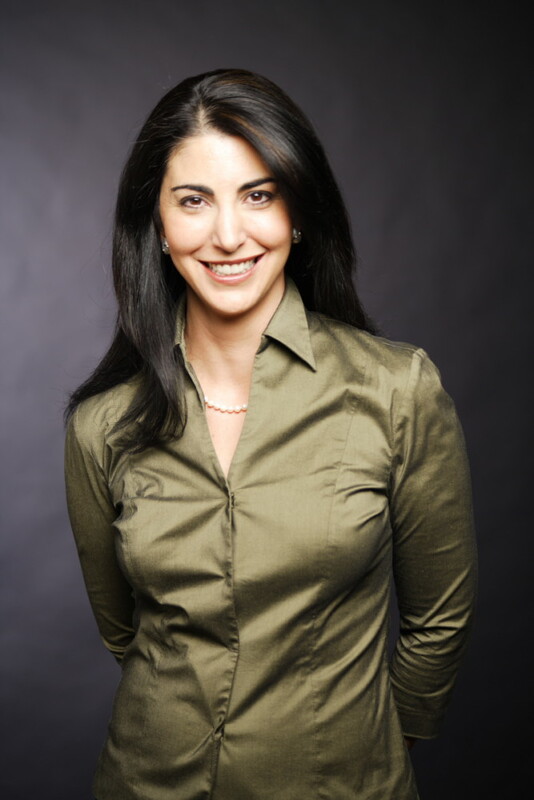 Diana combines her talents in Pilates and manual therapy —which “unlocks” the potential of muscles and joints by using gentle, hands-on techniques that restore proper alignment—with an intuitive understanding of the moment at hand for each person she sees. Diana is deeply grateful both to be a part of this work and to be asked to contribute her ideas.She lives in Pine, Colorado and is the Owner of Essential Motion, a Pilates studio. Janic Gorayeb As the founder of Ripple Effect Leadership Consulting & Events, I am passionate about working with teams live their core organizational values internally while building and maintaining processes to create a desired and consistent culture. I want to transform the way we cultivate personal leadership one person at a time. Leadership is changing. Leadership does not mean altitude. Leadership is about collaboration, partnership and healthy communication habits. These character traits help influence others and create a positive ripple effect among an entire organization. My approach is to create fun and creative settings in which people feel valued and trusted. Specialties: Accomplished facilitator, designer of workshops and retreats, conference presenter, project and event management and action-based researcher. Paul is an acting coach and radio program host, living in Castle Rock, Colorado. He has studied acting for the camera since 1982 with some of the most recognized and successful leaders of the film and television industry. Students attend his weekly workshops in a studio setting. Students learn all aspects of working as professionals on camera as well as off. Mr. Rohrer is able to draw on his many years of experience and materials, as well as the many industry related professionals who also share their expertise as guests. He has written and published an actor’s workbook LISTEN, FEEL, RESPOND. His radio program, The Roaring Success Radio Hour has attracted over 160,000 listeners.